Grounded in social justice and humanitarian ethics, the Institute of International Humanitarian Affairs endeavors to make the global response to humanitarian crises dignified, effective and sustainable. Housed at Fordham University, the Jesuit University of New York, the Institute of International Humanitarian Affairs (IIHA) educates the future generation of humanitarians, shapes humanitarian leaders in the field, and innovates solutions to complex humanitarian challenges worldwide. Through the intersection of critical academic analysis and concrete practical experience, we believe that humanitarian action can transform the world. 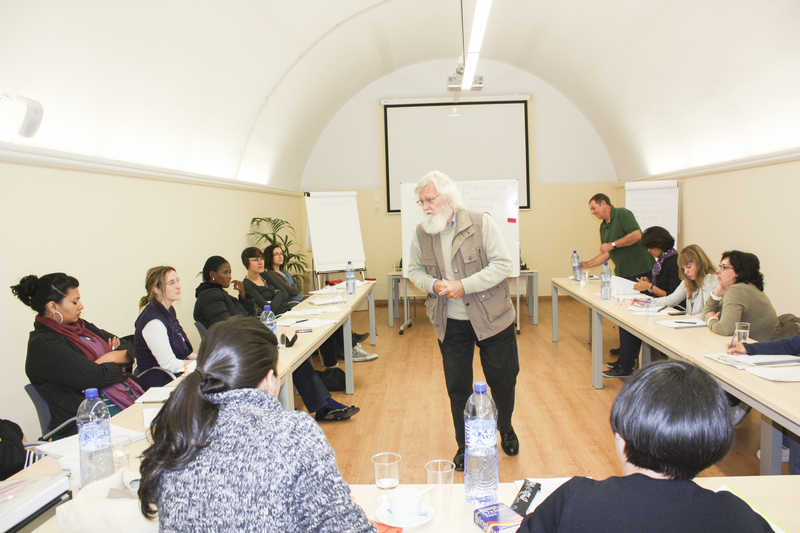 The IIHA organizes various trainings in the field of humanitarian affairs including a month-long International Diploma in Humanitarian Assistance (IDHA) training course which includes aspects of mental health and psychosocial programming. 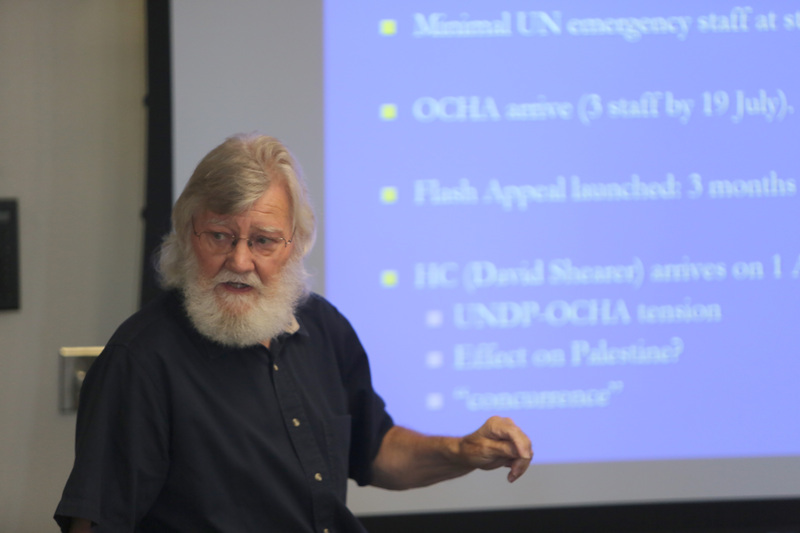 The IIHA, in partnership with UNHCR, HealthNet TPO, International Medical Corps (IMC), also holds an annual Mental Health in Complex Emergencies (MHCE) training in various locations around the world and regularly shares and publicizes the work of its students, alumni, and faculty.